Prostate trouble? Go to the dentist! The Sacred Side of your trip for your Snap in Dentures. Cancun is a place of constant change in recent years, especially when it has come to tourism. First came the spring breakers, which have since given way for glamorous hotels and fine dining. What has not changed in Cancun is the deep cultural heritage of those who live there, off of the strip. 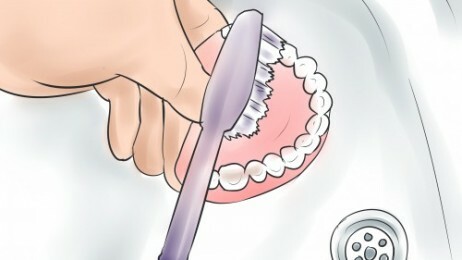 Doesn’t matter if you use regular dentures or Snap in Dentures, all types require proper care to keep them clean, free from stains and looking their best. 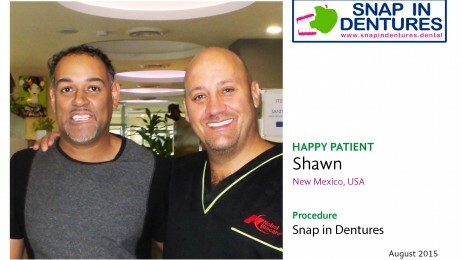 Shawn, another Happy Patient with Snap in Dentures! Our dental Patient Shawn, came with his lovely wife Cristina from New Mexico to his dental vacation. There’s a long story of bad teeth in his family and most of them are wearing denture from a very young age. He was looking for options since he didn’t want to use any more his regular dentures, because he couldn’t eat or speak properly. That’s how he came with us looking for Snap in Dentures! Regenerate human teeth, the future replacement for dentures? 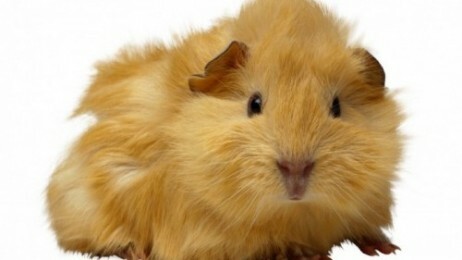 Did you know that rodent incisors never stop growing? They gnaw and chew through just about anything. They need to wear down those incisors, which, if left unchecked, could go so long that the animal might not be able to bite and starve. This dental development gives researchers insight into how to regenerate human teeth, which could change the way dental restorations—crowns, bridges, and “fillings”—are handled by the dentist.